The UAH Electric Vehicle Club (UAHEV) is a group of students with a passion for electric and hybrid electric vehicles and related technology. Our members come from many backgrounds and range from electrical and mechanical engineering majors to chemistry and physics majors. 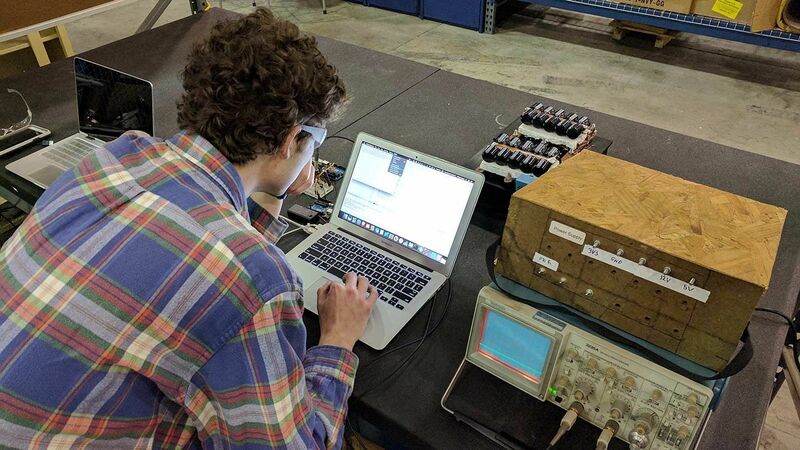 We focus on researching renewable transportation technologies and conduct many hands-on projects that offer students hands-on experience designing, building, and testing real-world systems. 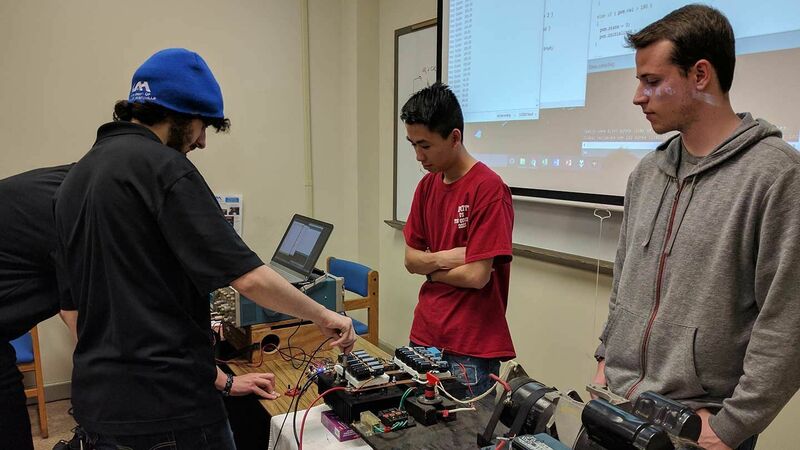 Recent projects include a custom electric vehicle motor controller, scalable software platform for managing electric systems, and an electric bicycle for use around campus. 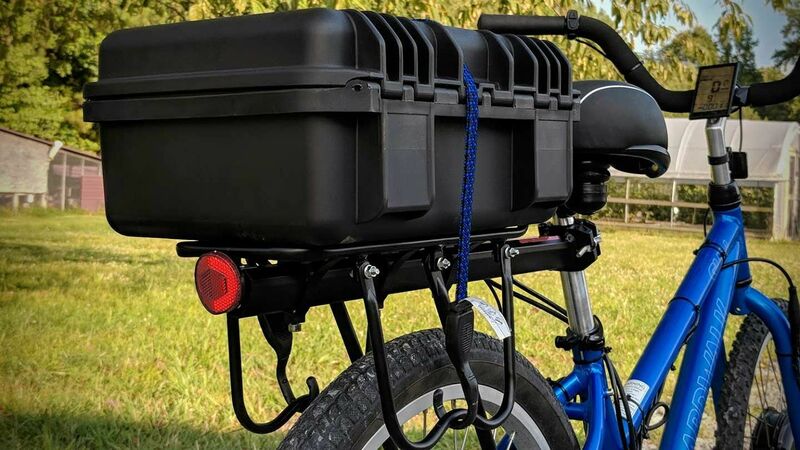 In the coming semesters, we plan to begin converting a full size vehicle to electric power! We welcome any students of any major, and invite everyone to come be a part of some exciting projects!